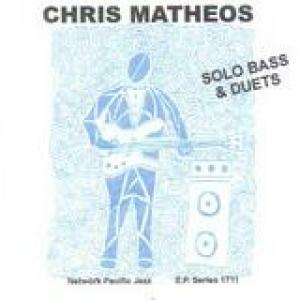 AUDIO RECORDINGS: Chris Matheos playing solo bass & duets. The following tracks are downloadable at CD baby.com There is a link on this website. go to the CD's section and click on the CD cover. 2016 New CD! 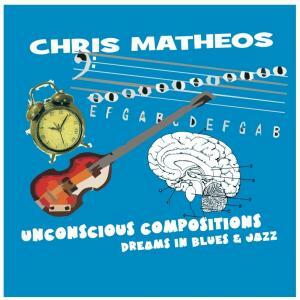 SONG: "Blue Ice" Chris Matheos-fretless bass, guitar. Duet. DUET: from the CD "SOLO BASS & DUETS". Chris plays upright bass and picalo bass over the upright. A tribute to Duke Ellington Bassist Jimmy Blanton. From the CD "SOLO BASS & DUETS"
A clip from a bass & drum duet with Steve Rosenberg.